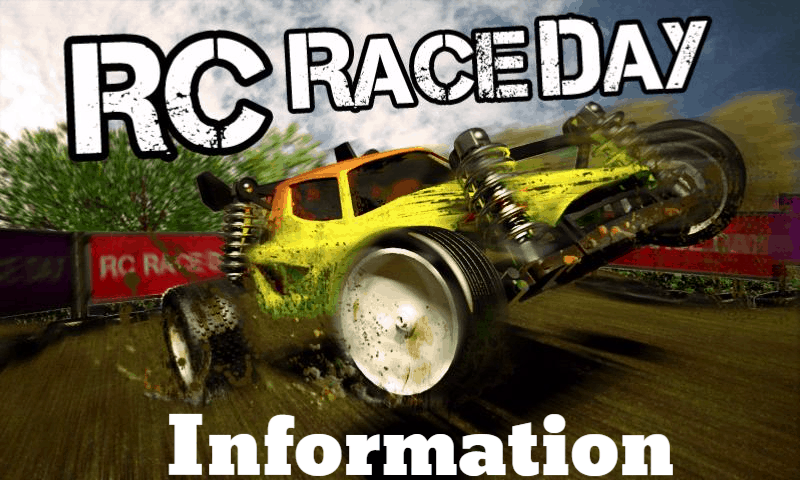 Suncoast Science Center – Important RC Car Race Day Information! Important RC Car Race Day Information! *Keep in mind these times are an estimation of the day’s events. Please plan to stay until the awards ceremony and celebrate everyone’s hard work! Everyone is welcome, please bring the whole family! Park next door at the YTriad School as our lot will be closed to vehicles. Please enter from Wilkinson Road. All team members who will be in attendance Saturday must be present to complete registration. Charge your batteries! The Fab Lab machines will not be available to work on your car Saturday, we will have a “pit area” outside for simple fixes and use of limited-time charging stations. We will be outside – remember sunscreen and hats. We will have shade tents set up, folding/camping chairs are encouraged as seating will be limited. We will have simple concessions, i.e candy, chips, drinks etc, on sale during the event…pack a lunch if you require something more substantial. Bring your Camera – Have Fun – Make Memories!